Corps Logistics has commenced operations of the City of Columbia bike share program! 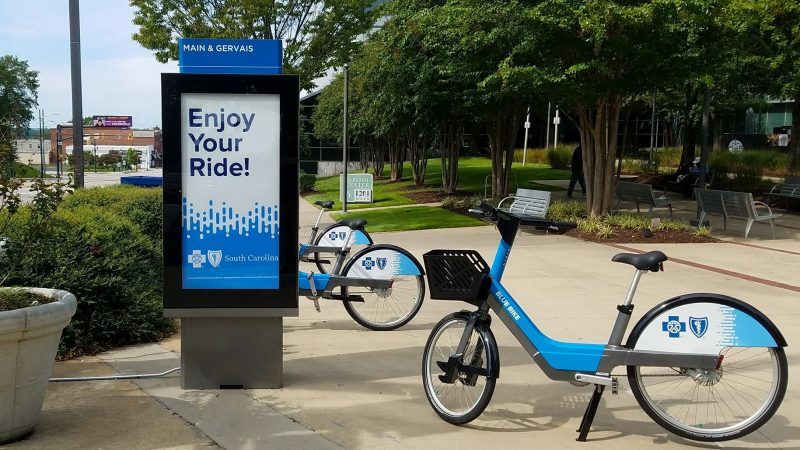 This capital city of South Carolina now offers an innovative and sustainable new form of transportation, empowering people with more options for movement across Columbia. Corps Logistics will be operating a fleet of 135 brand new bicycles for city residents and visitors, including 50 advanced Pedelec (electric-assist) bikes. Please find more information about the new bike share program here.